My name is Josie Garza and I am a freshman at Baker College. I am majoring in Computer Engineering. I am originally from San Antonio, Texas. I enjoy reading, theatre, art, and music. I am really excited to be on a design team this semester! Hi! I’m Nicole Mitchell and I’m a junior at Brown majoring in computer science and minoring in engineering design. I love hiking, running and skiing. This is my fourth semester with DFA and first time leading a project. I’m excited to get started! My name is Shane Digiovanna and I am a freshman at Martel double majoring in Physics and Economics with a minor in business. I love reading, tinkering with my latest ideas for cool inventions, and watching Netflix. This is my second semester with DFA, and I’m really excited about our project! Our project is to create a way for people with disabilities to use a pen or pencil that bypasses their fingers. 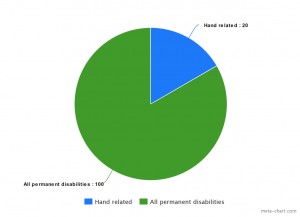 The issue of creating a writing device for people with hand disabilities is daring because there are plenty of people with hand disabilities and also because writing is an integral part of everyday life, especially in the workplace and educational environments. Our project is feasible because our design team is comprised of motivated and inspired students and we also have access to community partners and resources through Rice University like the OEDK. Our problem is also applicable because it has the potential to help people all over the country and in many different communities and situations. 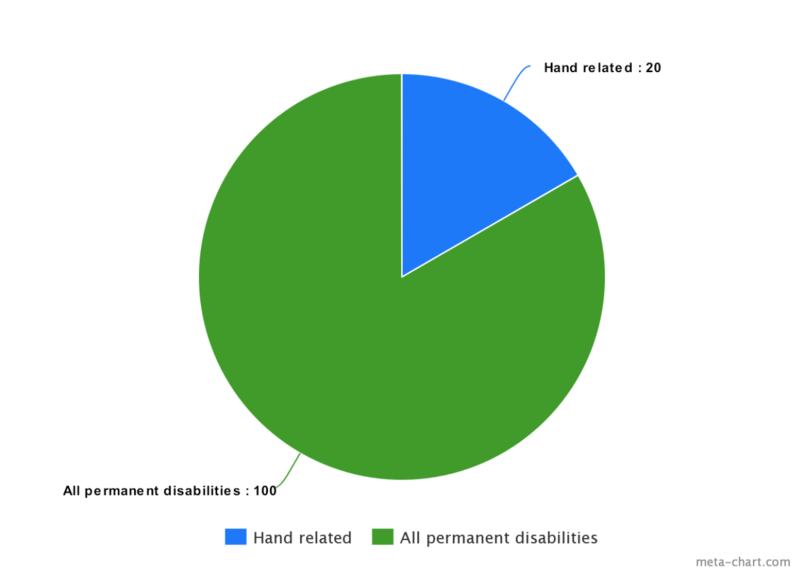 Over 3 million people in the USA have a disability in their hands and/or forearms, including paralyzations, orthopedic impairments, either congenital or injury related. About one in every 2000 newborn babies will have some form of a limb deficiency. 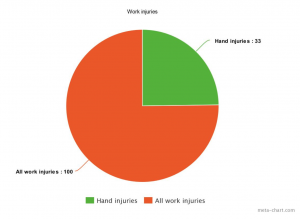 Hand injuries account for ⅓ of all injuries at work, 1/3 of chronic injuries, 1/4 of lost working time, and 1/5 of permanent disabilities. 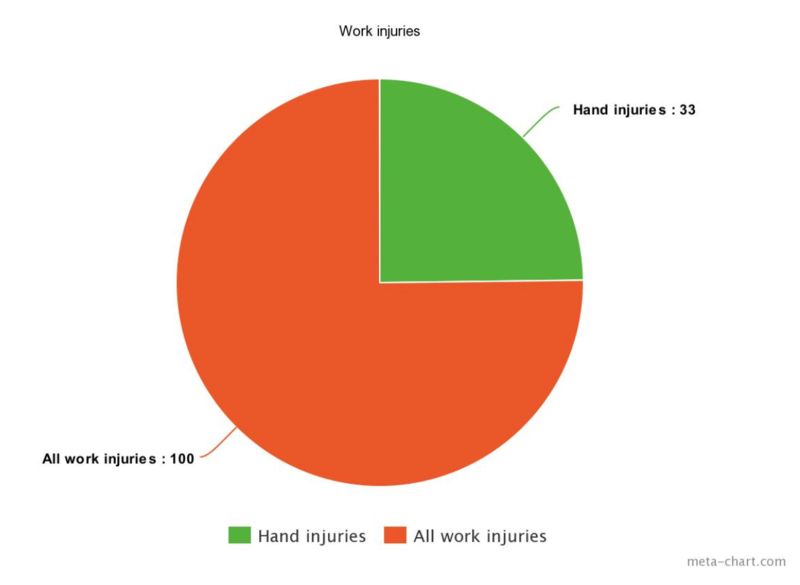 There are a number of sub-problem spaces we could work in – permanent or temporary hand disabilities, those that are injury related or congenital, or those that develop over time. Additionally, we could develop a device that might assist people in writing as they learn to use their non-dominant hand. How can we give agency and independence back to people with hand disabilities by designing a device that allows them to use a pen or pencil? How can we improve and speed up writing for someone who is learning how to write without the use of their dominant hand and/or fingers? How can we give people with hand disabilities the ability to write and sketch without using their fingers? How can we help people learn how to write with their non-dominant hand? We’re excited to dive into the immerse stage to really understand and narrow down our problem space!